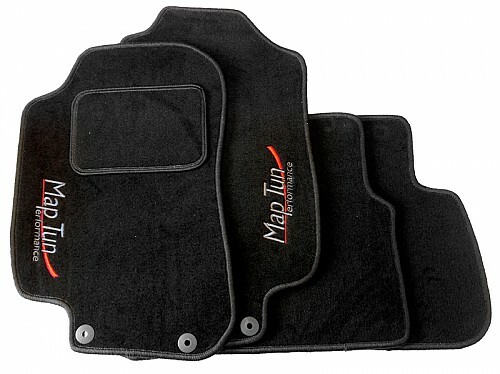 Complete set of 4 floor mats. 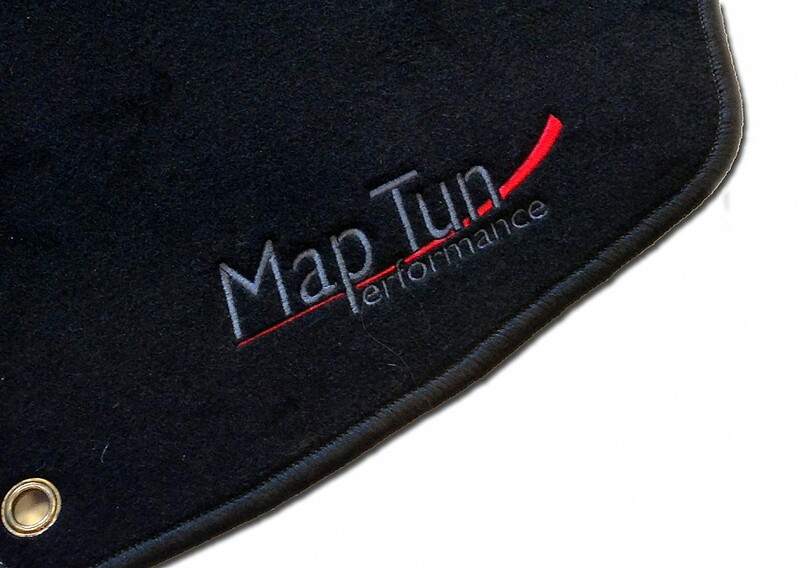 Maptun Performance embroidery on the front left and right. Embroidery: Anthracite text with red "tail"
For left-hand drive models only.